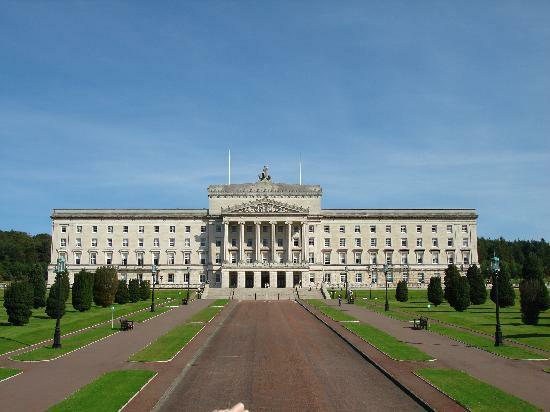 The Ulster Unionist Party picked up two seats — one from the Democratic Unionist Party, the other from Sinn Féin — among Northern Ireland races in the 7 May U.K elections. The wins return UUP representation to Westminster after a five year absence. The DUP remains the North’s largest party, retaining eight of the 18 seats. It made up for the loss to the UUP by taking a seat from Alliance, a nonsectarian party that advocates cooperation between nationalist and unionists. Republican Sinn Féin has four seats, the nationalist Social Democrat and Labor Party has three seats, and party independent Sylvia Hermon retained her North Down seat. Here are full results and analysis from the BBC. This entry was posted in Northern Ireland, Politics and tagged Democratic Unionist Party, Sinn Féin, Ulster Unionist Party on May 8, 2015 by admin.